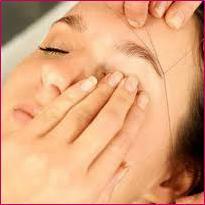 Beauty Define offer Threading for Eyebrows and parts of the face! Fast, neat and considered to be one of the least painful methods of removing facial hair. Re-growth is between 4-6 weeks (depending on hair growth). It gives the eyebrow a much more clearer, precise and defined shape.